Disclosure: Passes to Ripley’s Aquarium of the Smokies where complimentary. No other compensation was given. Since we travel to The Great Smoky Mountains every November my family and I try to alternate between different Smoky Mountain attractions and family activities every few years. 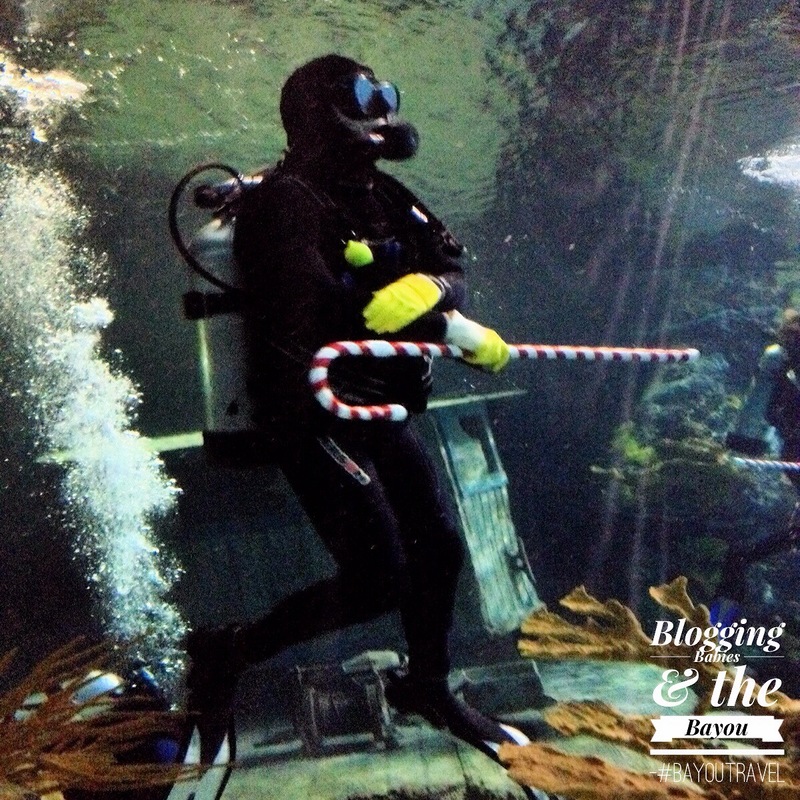 This year we visited Ripley’s Aquarium of the Smokies again. We visited the aquarium in the past but haven’t experienced it in at least 3-4 years. I can’t believe how new and exciting the aquarium was for us. 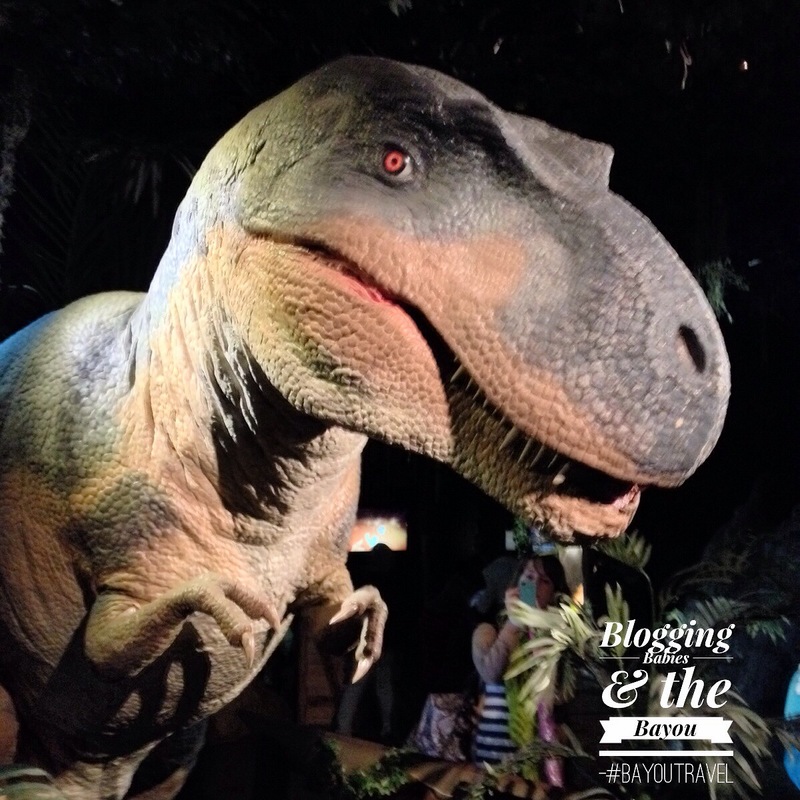 New live shows and exhibits like the Dinosaurs – When Giants Ruled! showcases some of the most amazing extinct creatures to have ever habit the earth and Tennessee! Our favorites were still there like the Penguin Playhouse and the Sharks Lagoon. One of the best parts of visiting the Ripley’s Aquarium of the Smokies is that the aquarium is indoors. Why is this important? Because our 2nd day in Gatlinburg was non-stop rain the ENTIRE day. Normally that would mean spending the day in the hotel pool but we had Ripley’s Combo Tickets in hand which was a huge lifesaver! Rain is something that tourist can’t avoid but purchasing Ripley’s UPick Combo Tickets is the perfect solution when planning for inclement weather while traveling. In addition to E-ticket which allows guests to print online, you can also add combo tickets and visit several Ripley’s Attractions and other local attractions for one money-saving price. Since we could visit several attractions in one day, we chose to accomplish that on our “rainy day” in Gatlinburg. Ripley’s Aquarium of the Smokies in Gatlinburg, Tennessee is voted the #1 Aquarium by TripAdvisor! With over 10,000 exotic sea creatures and more than 350 individual species, it is definitely a hands on interactive aquarium. Exhibits like Tropical Rainforest, Ocean Realm, Systems Controls, Coral Reef, Shark Lagoon, Discovery Center, the Gallery of the Seas, Stingray Bay, Touch a Ray Bay and the Penguin Playhouse allows guests to enjoy something for everyone. Educational travel is very important to me. 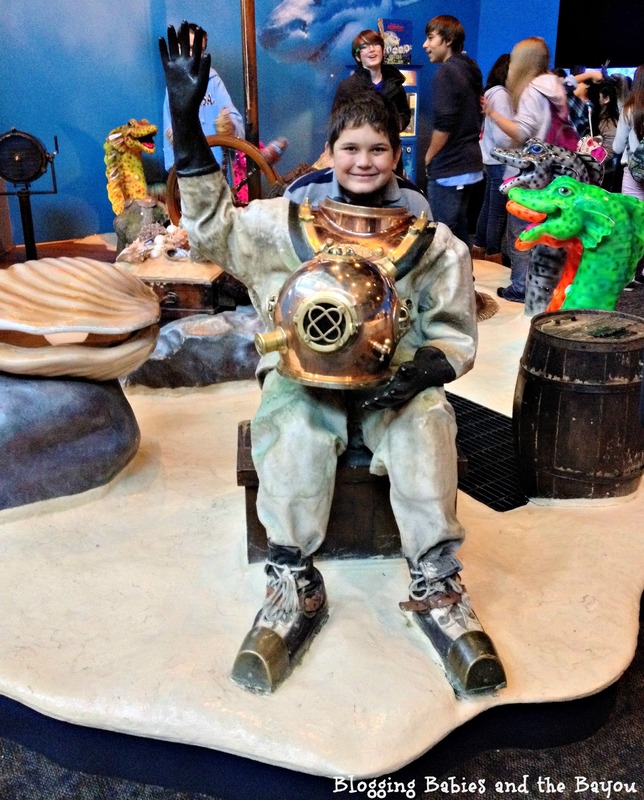 By adding Ripley’s Aquarium of the Smokies to our travel itinerary, I know that hands on learning is always present. A full day of live shows like Shark Lagoon Dive, Penguin Feeding, Stingray Bay Dive, Marine Science Class and Coral Reef Dive allows children (and their parents) to interact with sea creatures in an up-close and personal way. Our absolutely favorite part is naturally the Penguin Playhouse and the Penguin Feeding. How can you not want to take home a Penguin and create your own frosty adventure 365 days a year! 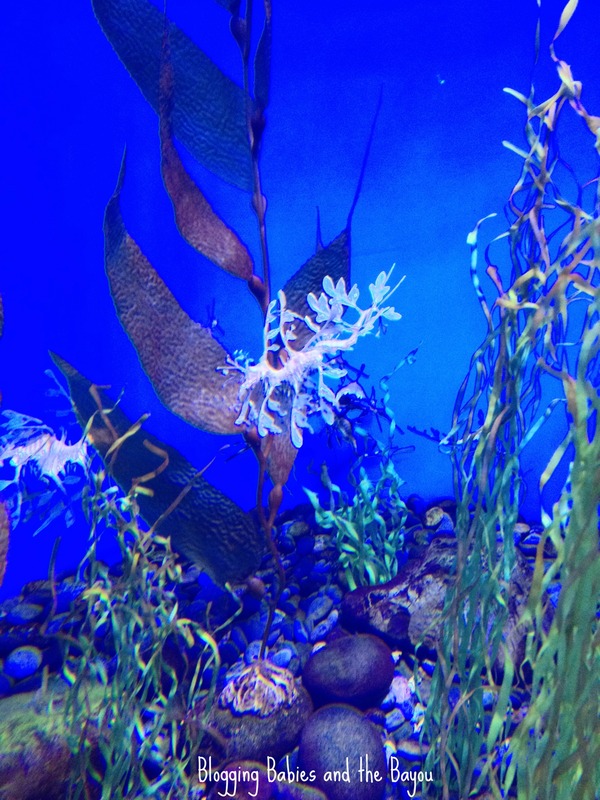 If you are planning a trip to the Smoky Mountain Area, make sure to visit Ripley’s Aquarium of the Smokies and discover why so many return year after year to Gatlinburg’s most visited family attraction. You can visit Ripley’s Aquarium of the Smokies on their website, Facebook page or on Twitter. What is your favorite educational travel attraction? Oh Ripleys! I miss this – we also have something like this in our country – it’s always fun to go to it and find new finds and discoveries. Fascinating. Can you believe all the pictures in this post were taken with my IPhone! The blue background makes for a perfect picture! I don’t think i could ever get my kids to leave that place! That is brilliant! I love how fun it is but also throws in education! No way – that place looks amazing. I love taking my kids to regular aquariums, but they would LOVE a place like this. What a fun looking excursion for the entire family. When I lived in NJ, we made it to the Atlantic City Ripley’s museum a few times. We have many educational types of sites like this in our area. I would personally love to take the kids to a Ripley’s Aquarium. We unfortunately don’t have any in our area. Sounds like so much fun! I really want to take my girls to an aquarium! I personally love them! 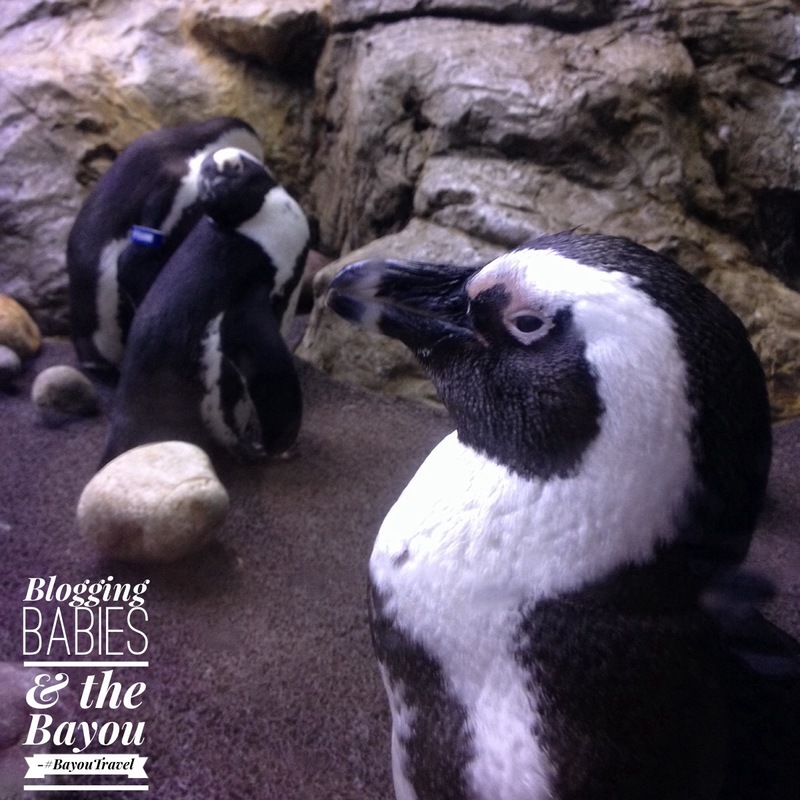 We visited the aquarium in October and my favorite was the penguins! that looks like a fun place to be! I have never seen an aquarium before. So this is def on my to do list! I had no idea they had aquariums. I would love to go see it. I love the photo of the t-rex. These photos are amazing and I love all of the exciting things for the kids to see and to learn from. This is definitely a place that I would visit with my family. Such fun pictures! I don’t think we’ve been to any Ripley’s destinations yet, but we recently visited the Museum of Science in Boston, and we loved it. My children would love this place!! If we are ever in the area, we’ll have to stop by! 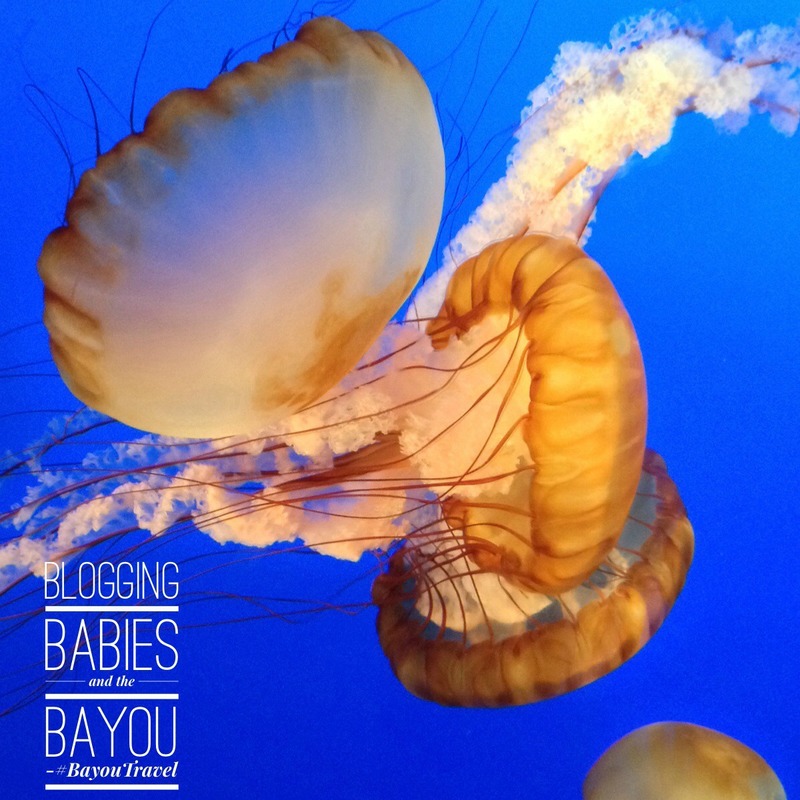 We love to do zoos and museums, so I know they’l love this! I love natural history museums and things like that. however, i do “like” zoos but I can’t keep myself from wondering about how individual zoos keep their animals and things like that. But without zoos, I think some kids wouldn’t learn to respect animals, if that makes sense. I would love to feed the penguins. S cool!